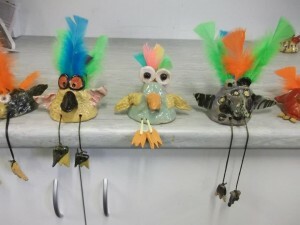 Inspire your budding Picasso with Young at Art’s after school art classes and holiday workshops. Explore different art techniques with exciting and vibrant projects using a variety of mediums. At Young at Art we provide quality skill based tutoring and experience for our students in a wide range of arts and crafts techniques. Our tutors are all experienced artists with a positive and passionate desire to share their knowledge with our students. 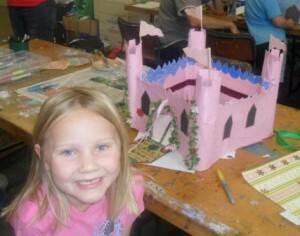 Our classes are educational, explorative and most importantly – FUN! We run classes in Pukekohe and occasionally in other areas. Keep up to date with the latest news, classes and holiday workshops by joining our mailing list or following us on our Facebook and Twitter pages! 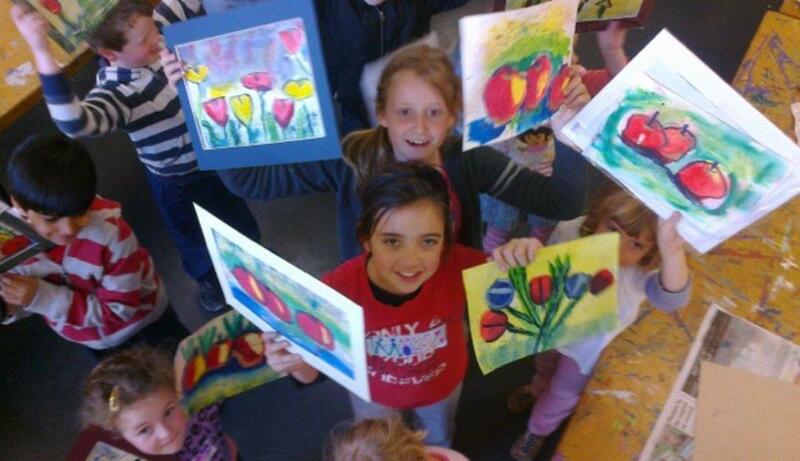 Every term at Young at Art we teach our students tried and tested skilled techniques in drawing painting, printing, sculpture and always encourage our students to explore their creativity. Our term time classes and holiday workshops are age appropriate; some creative, some explorative and some technique based and all of the above. We have an amazing team of talented artists to share their bounds of knowledge throughout the year. Students are taught methodically through step by step instructions and follow the tutor’s lead when learning technical skills for projects. At the start of each project we all come together to brain storm and share our ideas to grow our ideas. Each term we cover a different variety of projects as our students roll forward to the next term. We always cover drawing, painting and a famous artist study. “Drawing is the foundation for most forms of art and we frequently return to this area to constantly develop a student’s skill so they can learn to ‘see’ as an artist”. At Young at Art we encourage creativity to further a child’s problem solving skills, we encourage students to trying new ways and to be brave to develop their courage and to persevere with new techniques to develop and polish new skills.